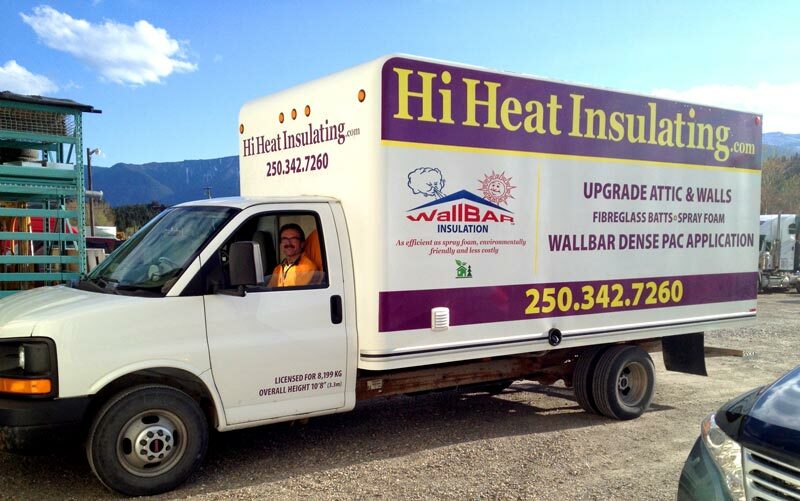 Hi Heat Insulating - Hi Heat Insulating Ltd.
We service Invermere, Radium, Windermere, Canal Flats, Edgewater, Wasa, Golden, Cranbrook, Fernie and all points in-between. Call us at 1.888.650.HEAT(4328). Hi Heat Insulating is a residential and commercial insulating company based in Windermere, British Columbia.We provide high quality insulation expertise and services throughout the East Kootenay region extending from Golden to Elkford, including Radium, Invermere, Panorama, Fairmont, Cranbrook, Fernie and the surrounding area. Our superior service will enable home-owners to take control of their home’s heating and cooling by increasing efficiency, and for home-builders to enjoy quick, professional installation. Get started on your next project - request a quote from Hi-Heat Insulating today, serving the Columbia Valley. At Hi Heat Insulating we are committed to using only the finest in materials. 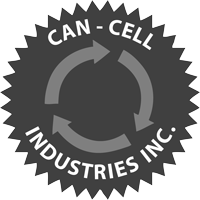 We strive to maintain a "Green" footprint with all our insulating materials. 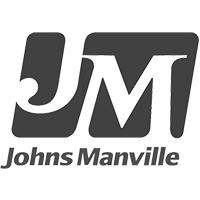 We have been insulating Columbia Valley homes since 1988. We're here to help you stay warm in the winter, and cool in the summer - and save money throughout! We offer premium service and expertise, and quotes are always FREE!